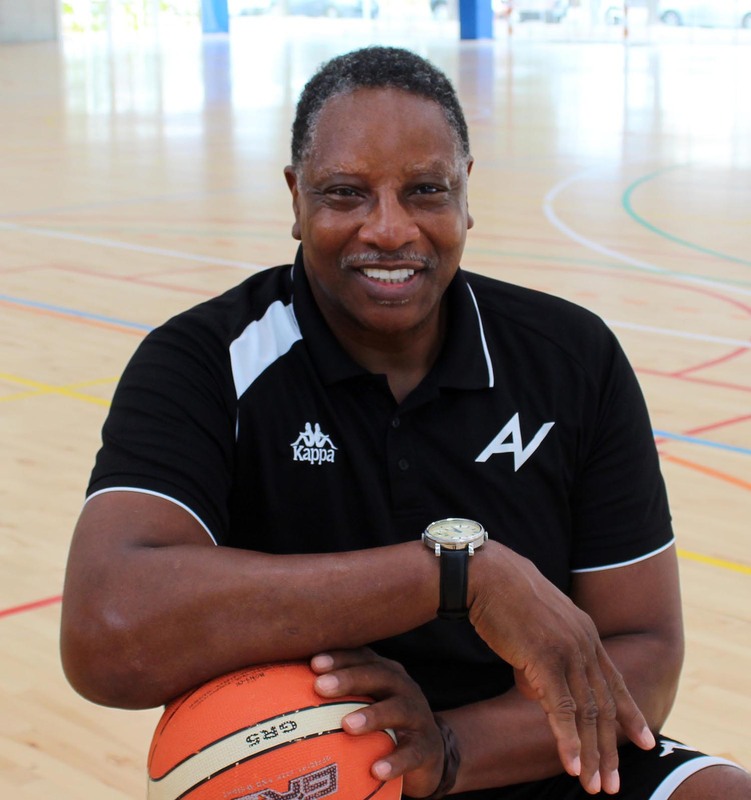 Our mission at the Academy is to provide quality educational services to student/athletes both High School and post graduates at ESCOLA INTERNACIONAL DEL CAMP and personal basketball training by our certified coaching staff. At my Academy you will also make friends for a lifetime, have an experience that you will remember forever and leave with skills that you didn’t have before. During this time at the Academy boys and girls will have the opportunity to learn the fundamentals that allowed me to become the player that I was. – Start date: September 15th 2018. – End date: June 15th, 2019. – Programs: From 1 week to 9 months. A basketball season/one school year. – Accommodation: single room in Mediterranea’s apartments of Cambrils Park Resort. 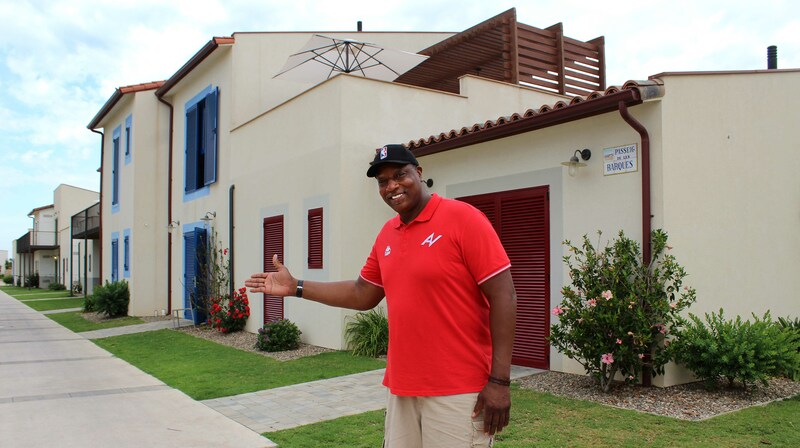 We have outstanding lodging for our student/athletes at the Academy in the Cambrils Park Sport Village. 3 types of apartments located on the ground floor or first floor with individual room, private bathroom, kitchen, sitting room, free wifi and terrace on which to relax after training. Our student-athletes have a specific sports diet menu designed by our nutritionist doctors, to help with any diets, allergies or food intolerances. – Academics: School and/or languages program at ESCOLA INTERNACIONAL DEL CAMP. This is the most important part of our program, our Education Center for our student/athletes. Each student/athlete will be assessed before arriving to the Academy for academic placement. From ages 16 to 19 we offer the IB International Baccalaureate program. We offer the possibility to study an official course depending the student’s age and academic level. Friendly matches against local teams. Official Competitions according to the Catalan Regulation and the Spanish Federation. Program is conducted by High level coaches ( FEB/FIBA), Physical Trainer, Physiotherapists, etc. 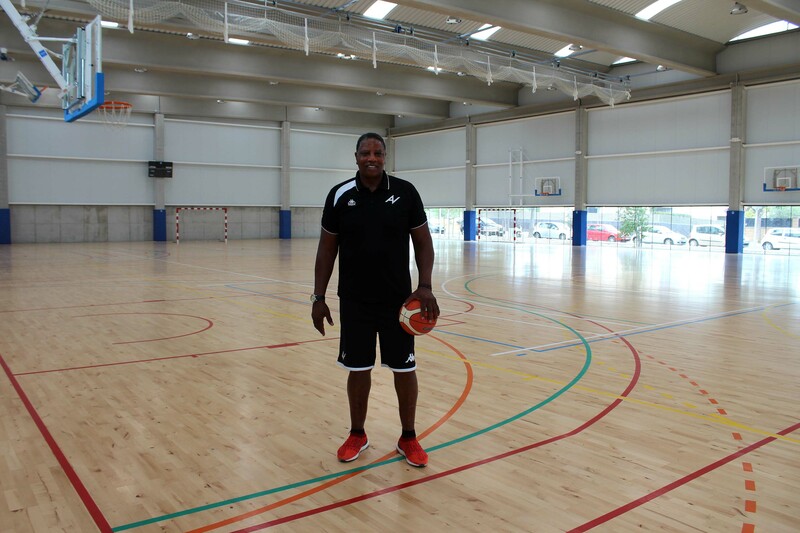 – Salou Ponent Basketball gym: 2 or 3 courts, locker room and teaching room. – Cambrils Park: sport facilities, spa, gym and teaching room. – Escola Internacional del Camp: Teaching room. We have a full service gym with certified trainers and state of the art equipment provided to our athletes, with a demanding training schedule our athletes are required to be in top physical condition. We have a great basketball facility where we train, this is where personal basketball training will take place one or two times a day. Along with my coaching staff and myself we will design all training sessions tailored for helping each student/athlete improve their individual skill level. There are several pool areas, outdoor and indoor for our student/athletes to relax, this is resort living at its finest. Spain is one of the most visited countries in Europe, Salou is located in Catalunya, we will organize visits to important landmarks throughout the region, they will attend cultural and athletic events during their stay at the Academy. On weekends the Academy’s players will participate, alternatively in several cultural, sportive and leisure activities. – Participation and attend interesting local matches. – Attend professional basketball and football (soccer) matches: FC Barcelona, CB Joventut de Badalona, Manresa, RCD Espanyol, Gimnàstic de Tarragona or Reus Deportiu. – Port Aventura and Costa Daurada beaches. Healthy, safety and activities control conditions. *The moment you child steps off the plane they are covered by our insurance until the day they return home to you. a physical assessment will be given by our medical staff before any training begins. our medical staff is available 24 hours, every day of the week for problems that may arise with our student/athletes. 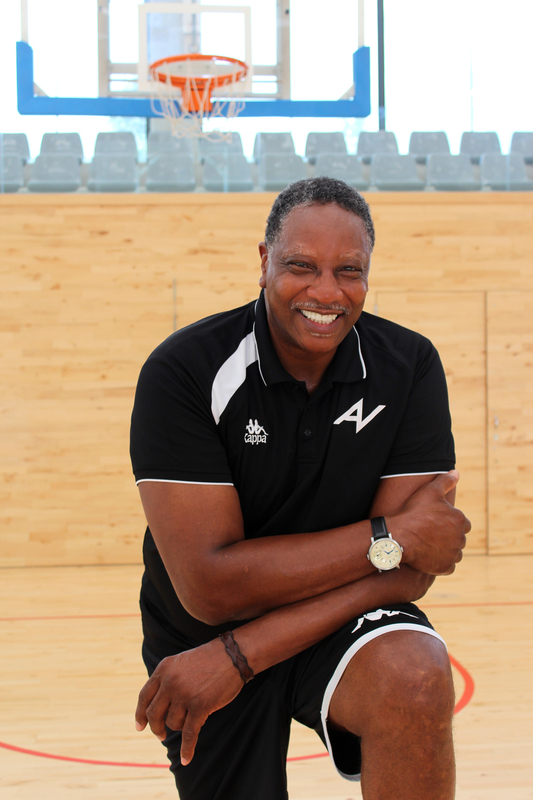 The players will be covered with the medical insurance for all sport activities with the basketball players mutuality and for the others activities they will be covered with Sanitas Medical Health insurance (that includes all medical care for illness or injury). On arrival the student-athlete, will undergo a mandatory thorough medical examination at our medical center before the start of any physical activity . Cambrils Park Resort is an enclosed area which provides security services 24 hours a day. Our campus has controlled entry with security guards, security gates and no unauthorized entry is permitted, the safety and peace of mind for our families is a high priority for us. Students-athletes of the Audie Norris Basketball Academy will be accompanied by our staff (tutor, coach, teacher, driver, etc) for all scheduled activities. 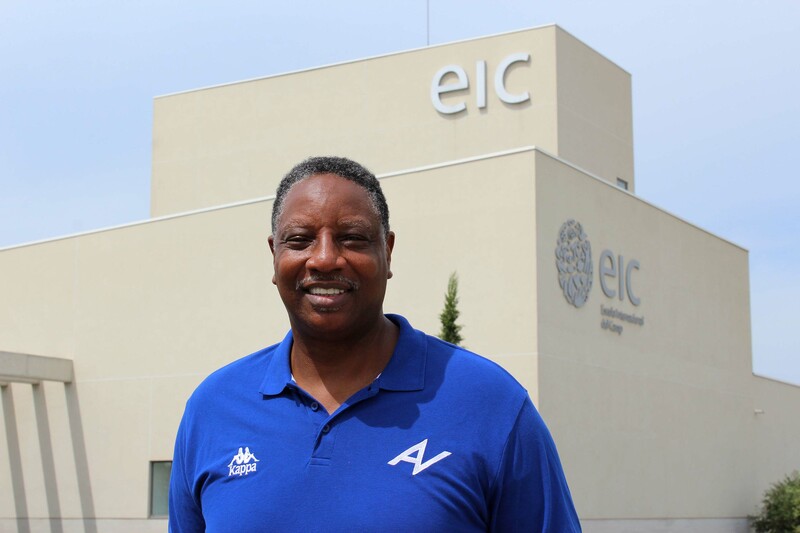 Legally adult students-athletes, or with the express permission of parents or tutors, may leave for the Cambrils Park Resort facilities in free time, always in accordance with the internal rules or schedules. – All transfers in connection with the outsourced activities, including airport (arrival and departure) shall be handled by the organization. – Travel to / from home city to Barcelona or Reus airport and back is to be arranged by the player. – Leisure wear ( bring personal casual clothes), Academy and Club’s clothes are included. Parents can contact at any time with the coordinator of the Audie Norris Basketball Academy by email or phone. Every week website and/or Facebook is updated about the activities undertaken by players. Parents will receive a monthly report about the progress of student – athlete (attitude, school, basketball, activities, etc). Our on campus supermarket is available to the student/athletes for all of their personal needs so there is no reason for them to leave campus for anything, all of their necessities are provide here. We provide a student Lounge area for our student/athletes to unwind and relax. They also have access to our Spa, for after those hard training sessions and games so they can rejuvenate their bodies. We have all aspect of the student/athlete needs covered, for those nagging injuries our physical therapy department is available to cope with any physical problem that our student/athlete may have. Our special methodology in training is designed to change the athletes’ brain structurally in order for these changes to help players respond in unique and creative ways to the many challenges the game offers on the court. The athletes have access to more advanced training techniques than ever before, to rise above the competition, the modern athlete must train intelligently and use the most innovative techniques to improve performance. Another service that we offer to our student/athletes is our TecniFutbol Soccer Academy, we have some of the best soccer coaches in Spain and we have 8 soccer fields to provide quality training for student/athletes. Well I can tell you as a parent and a coach, that education, physical development and the safety of our children is our highest priority. At the AUDIE NORRIS BASKETBALL ACADEMY we will take care of our student/athletes as if they were our own.